Got a favourite pair of speakers you’d love to use for streaming too? 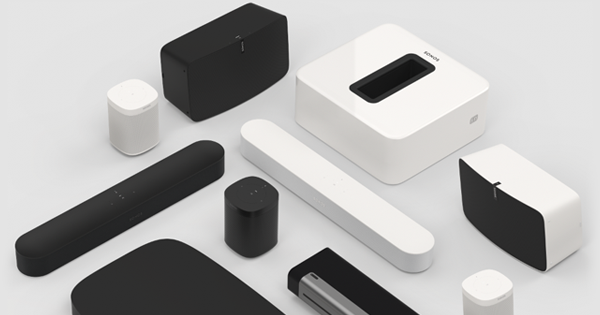 The Sonos Amp is for you. 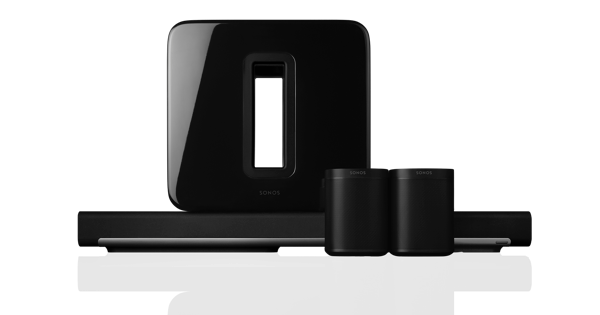 With a Sonos Amp, you can stream all the music you love directly through any pair of speakers, no amplifier or receiver needed. 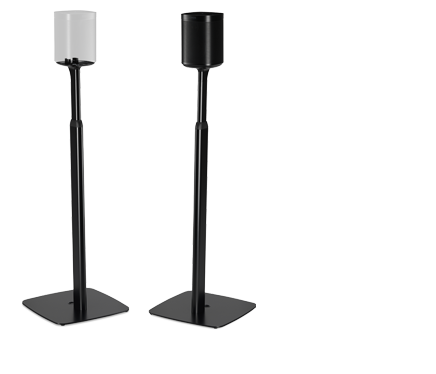 It’s ideal for bringing streaming to wired in-wall or in-ceiling speaker systems. It also works brilliantly for bookshelf speakers, or any other speakers which aren’t connected to a receiver. You can even hook up fixed patio or poolside speakers to your Amp, then kick back and enjoy non-stop outdoor listening. Just connect the terminals on the back of the Amp to your speakers’ inputs with standard speaker wire, and let the music streaming begin. Already got a stereo? Get the Connect. Have you been craving the easy access to music that streaming offers, but you’re just not ready to invest in a whole new system? With a Connect you can stream music wirelessly through any existing amplified audio system. That’s large, floor-standing speakers that are powered by an amp, or home theatre setups with surround sound speakers. In fact, we’re talking any existing audio system that includes an amp or receiver. Just run an audio cable from the output of the Connect to an input on your existing stereo. Since the Connect offers analog (RCA), optical, and digital coaxial outputs, it’s completely compatible with just about any currently available audio system.